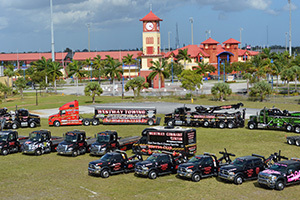 "The Right And Only Way"
Looking for some assistance in South Florida? 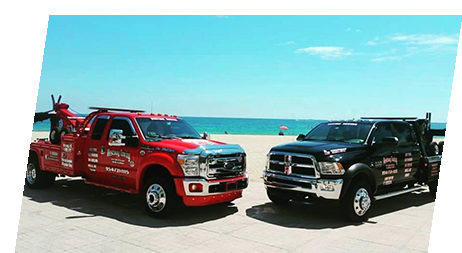 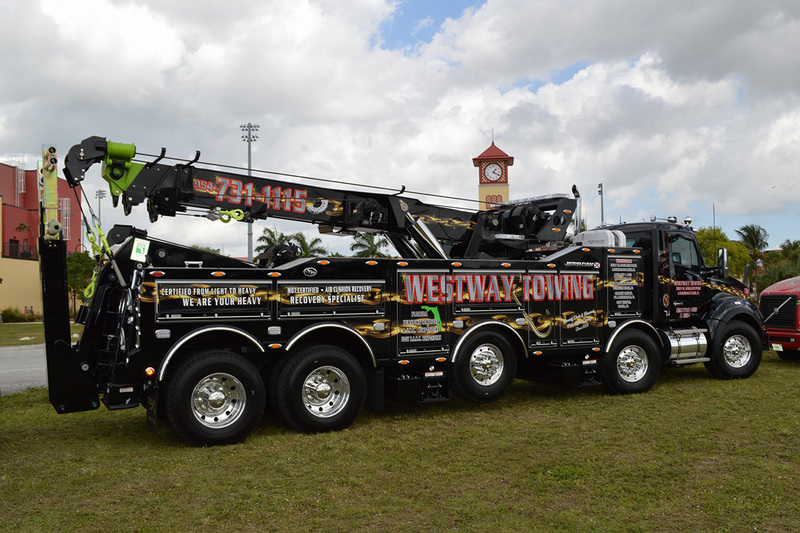 We're available 24/7 for light and medium towing service in Broward, Miami Dade and Palm Beach counties. 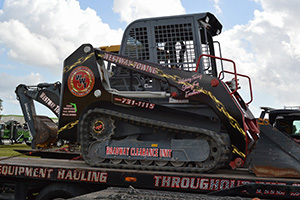 60-ton rotator, 50-ton rotator, 50-ton heavy duty wreckers, air cushion recovery systems, certified hazmat response and more! 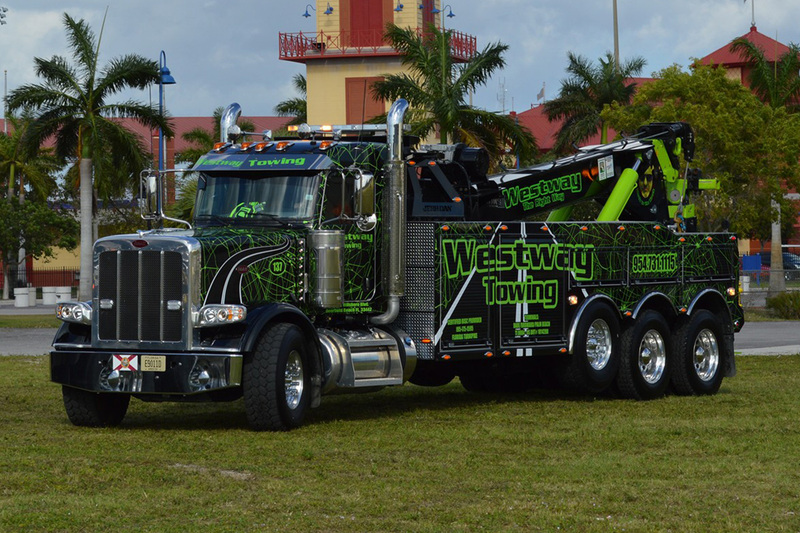 West Way Towing has all of your truck towing needs covered. 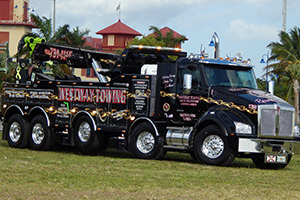 We provide 24-hour local and long distance towing across Florida. 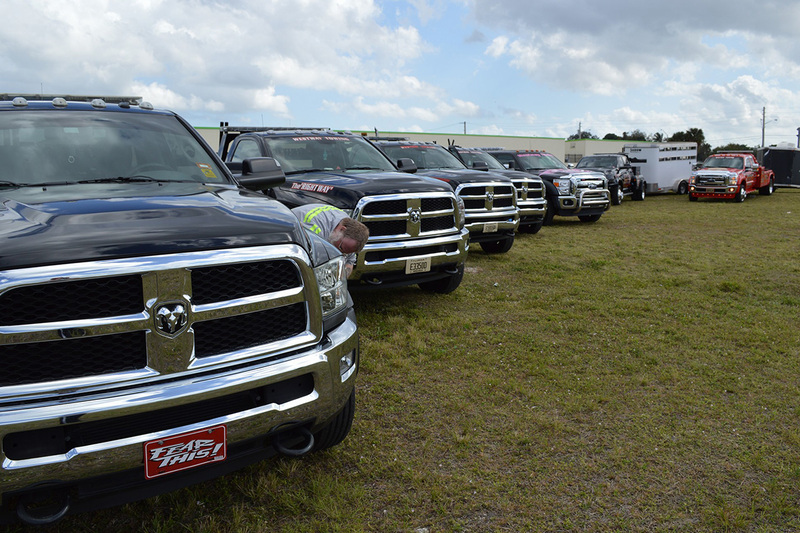 Operating since 1990, we have grown to a fleet of over 50 Towing Units. 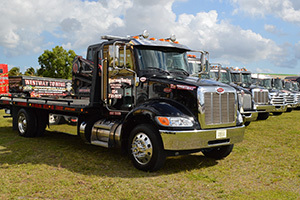 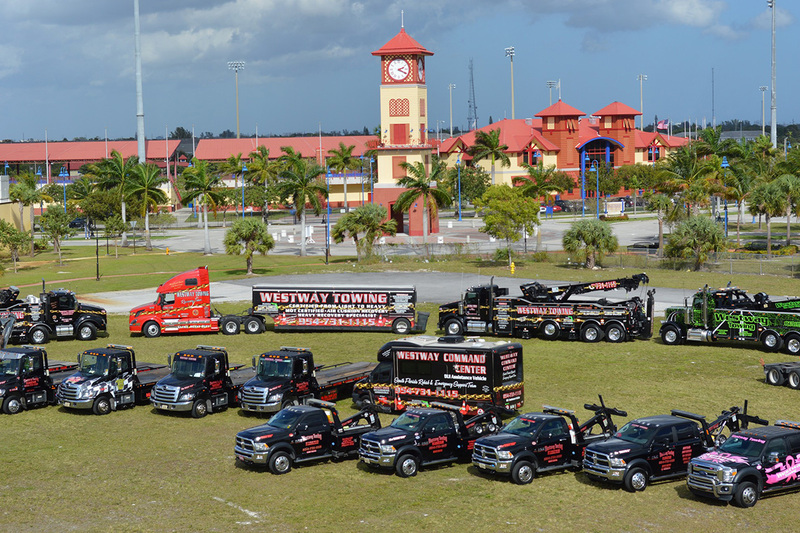 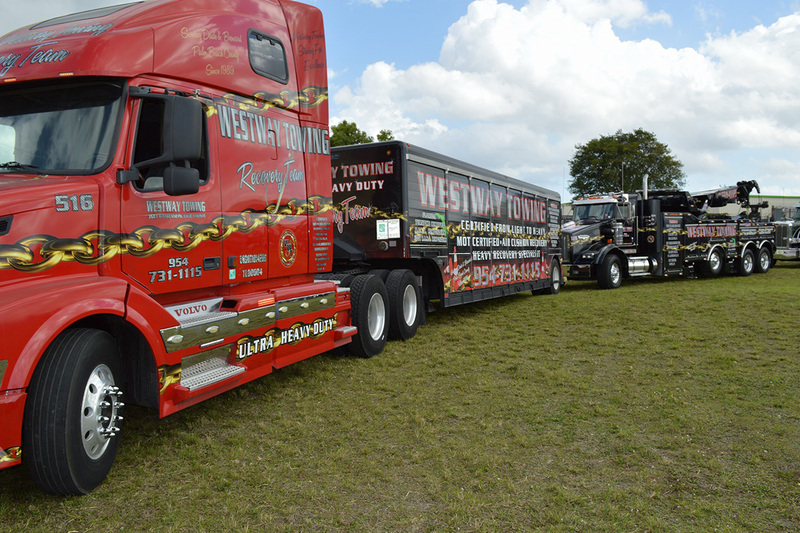 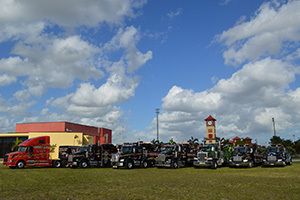 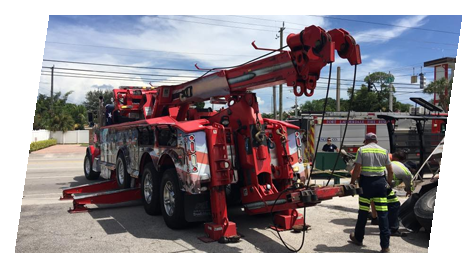 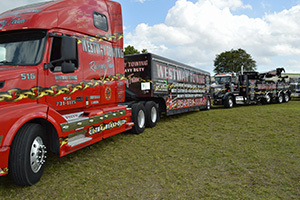 Westway Towing, Inc. handles 10 municipalities exclusively, as well as a RISC Provider for the Florida Turnpike, I-95, I-75 and I-595. 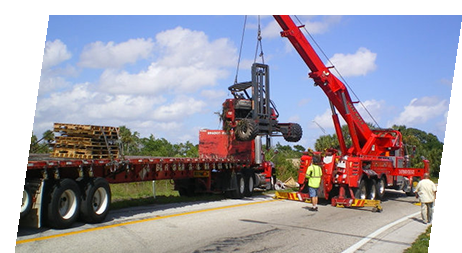 Our storage facilities are a combined 9 acres with 5 locations. 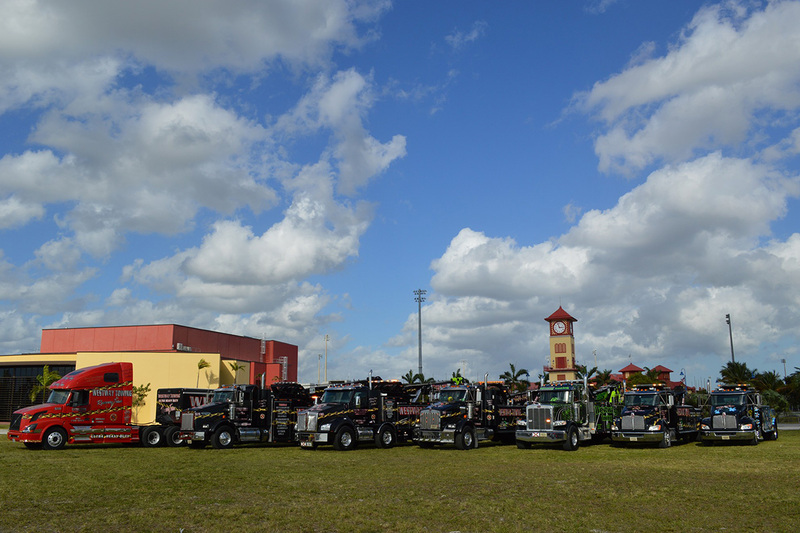 Our facilities are fully insured and manned 24 hours, 7 days a week and strategically located in Broward and Palm Beach Counties. Westway Towing, Inc. understands that providing adequate parking to residents, visitors, patrons and homeowners can alone be a difficult task, vehicle owners who disregard parking regulations can only add to the parking problems that already exist on your property. 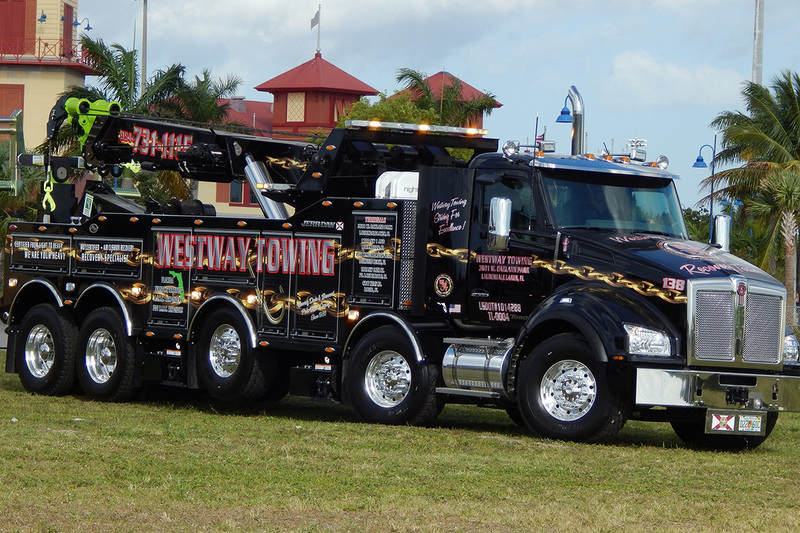 Illegally parked and/or abandoned vehicles can cause an unsafe, cluttered parking area, creating an inconvenience to the homeowners and potential paying customers. 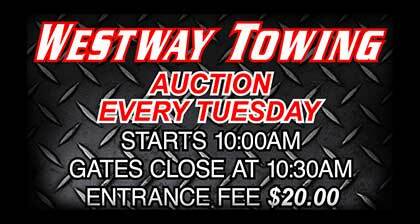 That's where Westway Towing, Inc. comes in.